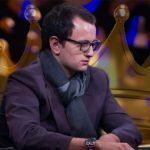 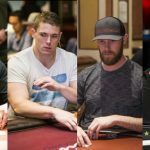 Lee Davy sits down with Eric Danis, to gain an expert view on the GPI Player of the Year race, and learns that Alex Foxen is about to set a new record. 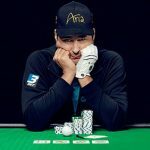 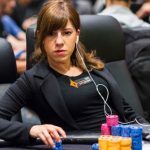 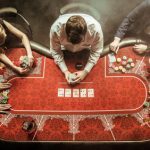 The end to the professional poker season is coming to a close and, with it, the race for the Global Poker Index (GPI) Player of the Year (POY). 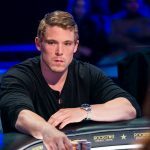 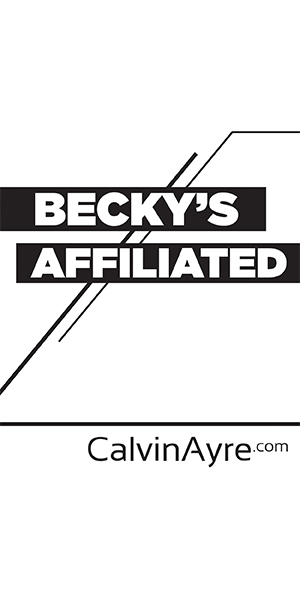 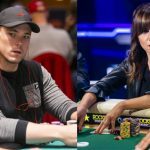 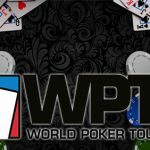 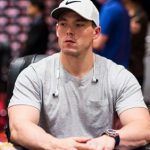 An alledge soft-played from Alex Foxen and Kristen Bicknell; Michael Watson, Justin Bonomo and Doug Polk come forward with an important discussion. 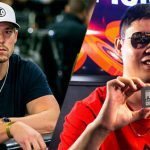 Two very different live tournament victories for Alex Foxen and Shuize Cai at the 2018 PokerStars Live Asia-Pacific Poker Tour at the City of Dreams, Macau.